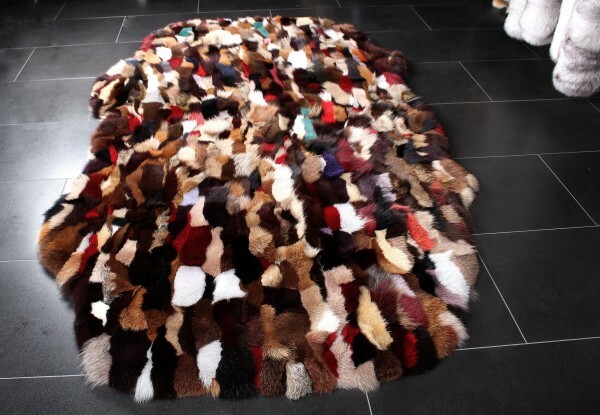 Modern fur rug made with fox pieces in Multicolor. The fur rug is durable and easy to care for since the rug is made of high-quality blue fox skins. The blue fox is from Scandinavia, and the back lining is an anti-slipping technology backing. Related links to "Fur Rug made with Fox Pieces in Multicolor"
Customer reviews for "Fur Rug made with Fox Pieces in Multicolor"